Finally getting caught up with my blog posts for the month of July! What a better way to start these off but with the Simon Says Stamp July 2017 Card Kit! There was a lot of energy involved with this kit. I did focus on the die, and the papers made it easy to choose the patterns for the suits. ...and yes, they even had YELLOW-POLKA-DOT paper to make a Bikini! I sing the song every time I look at this card. 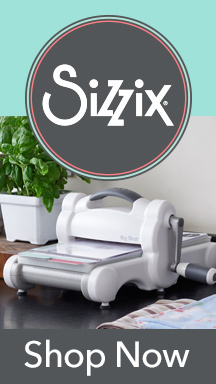 Be Inspired, Be Creative and Let's Get Inky and Stamp!